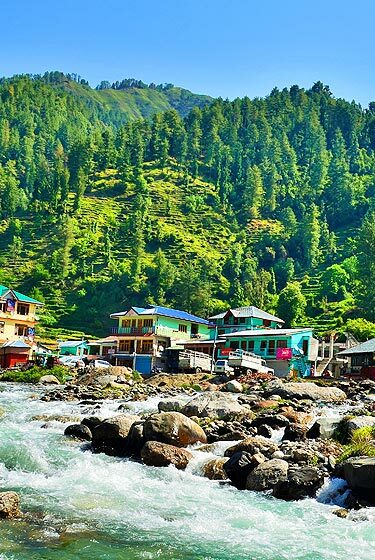 SHOJA : Shoja is a beautiful village situated in the relatively lesser explored regions of Himachal Pradesh called the Seraj Valley/ Great Himalayan National Park. Its very green and the plus is that it is away from all the traffic that lines up the popular hill stations. Added attraction is that you can cover the places like Gushaini & Bathad on the Tirthan river in the same trip which are not very far but are very beautiful. Please read through the lines to get a better picture. Shoja is located about 500 kms from Delhi. The place is on the periphery of the Great Himlayan National Park and is 5 kms from Jalori Pass which forms the boundary between Shimla Hills and Kullu Hills. There are two routes to reach Shoja - 1st is from Delhi - Chandigarh - Ropar - Bilaspur - Mandi - Aut - Banjar - Shoja. 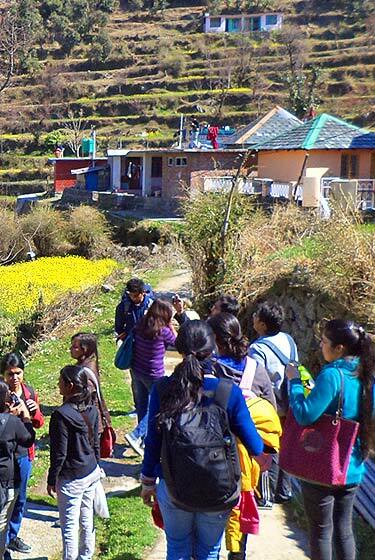 THANEDAR : A pleasant hamlet Thanedar, located amidst the scenic apple orchards in Shimla district of Himachal Pradesh state in India, is at a height of 7,250 ft and is famed as the fruit bowl of Himachal Pradesh. Apples rule this fruit bowl, as in this sloppy regions one can spot multitudinous apple trees, their greenish branches covered in elegant, delicate blossoms or loaded with flourishing apples. Thanedar was the place where Samuel Stokes planted the first apple seed and the legacy of apples in India started growing. Samuel stokes is an embodiment in Thanedar. Thanedar’s apples are used in preparing most delicious wines, jam and pickles. It is an absolutely soothing place where time has no meaning and it moves unnoticed, enjoying Mother Nature’s lavishness. One can spend refreshingly lethargic days here. Banjara Camp near Thanedar provides the convenient accommodation facilities. 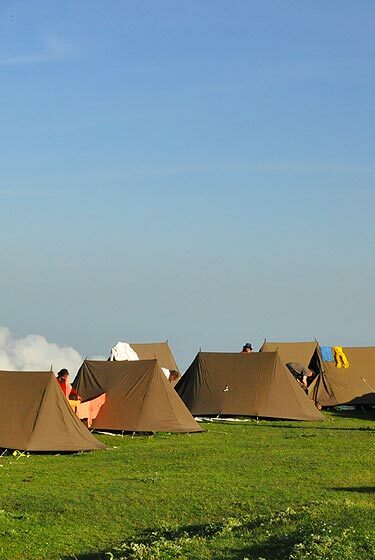 This is a place to undertake many adventure activities like trekking, nature walks and rock climbing.